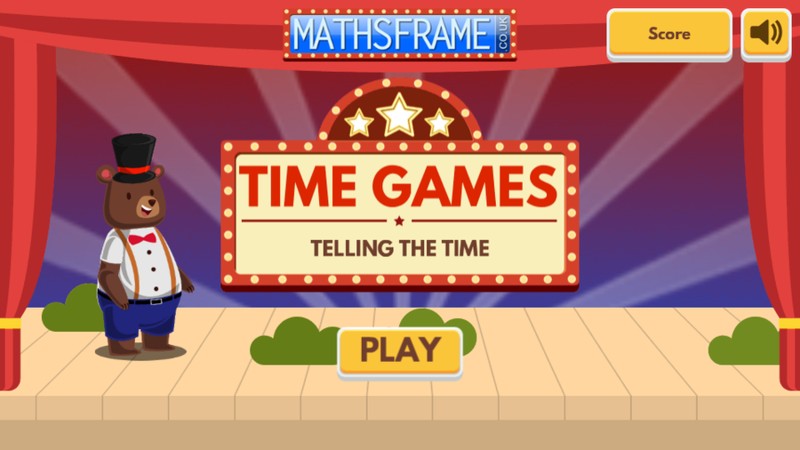 Play the time game matching the up the different times. Start with o'clock and then move onto half past and other times when you are ready. 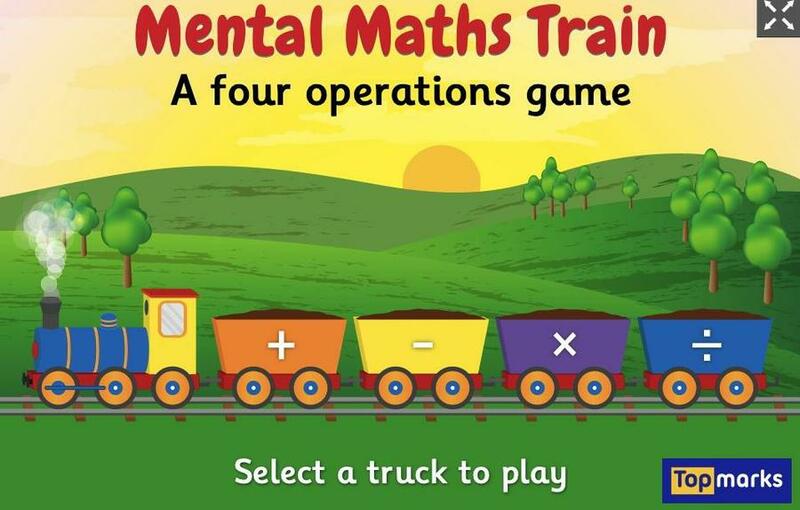 Here's a game to help you practise counting on to add (although you can practise taking away too, if you want). We are focussing on adding to 25, but choose a level that you are comfortable with but also challenges you! The link to the game is underneath the picture. 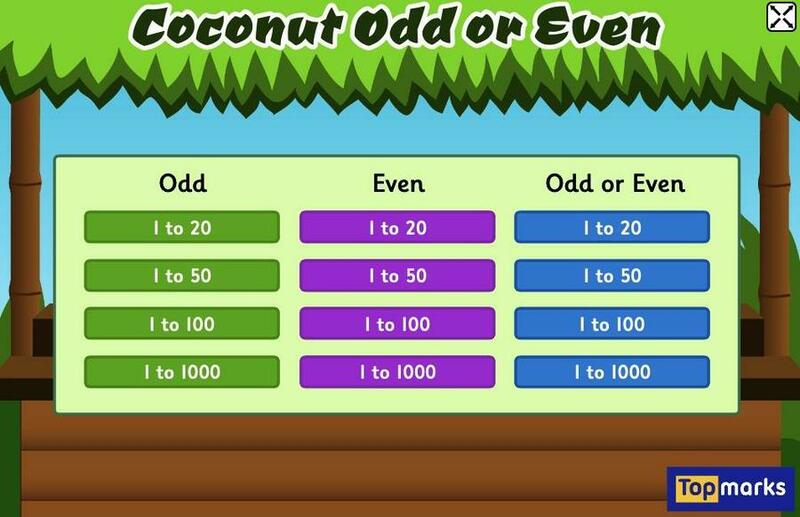 This week in class we have been playing this game to help us recognise odd and even numbers, please have a go at home to practise!